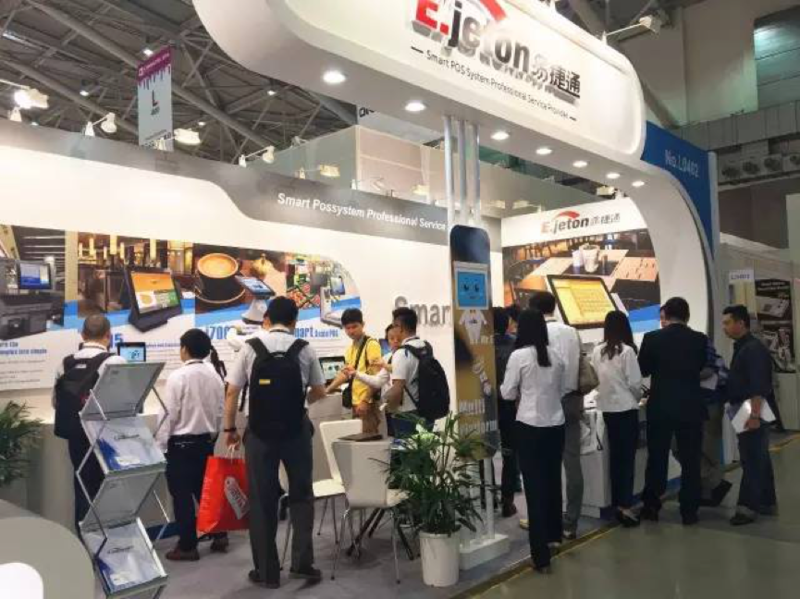 2016 Computex is come to the end,as we kow, Computex is the largest exhibition in Asia, the second largest telecommunications (ICT) professional exhibition in the world. 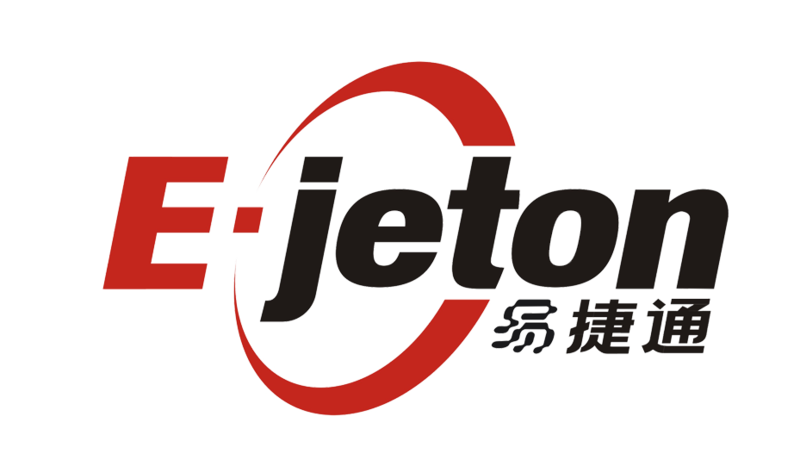 During 31th May - 4th Jun,E-jeton have been surrounded by overseas customers. 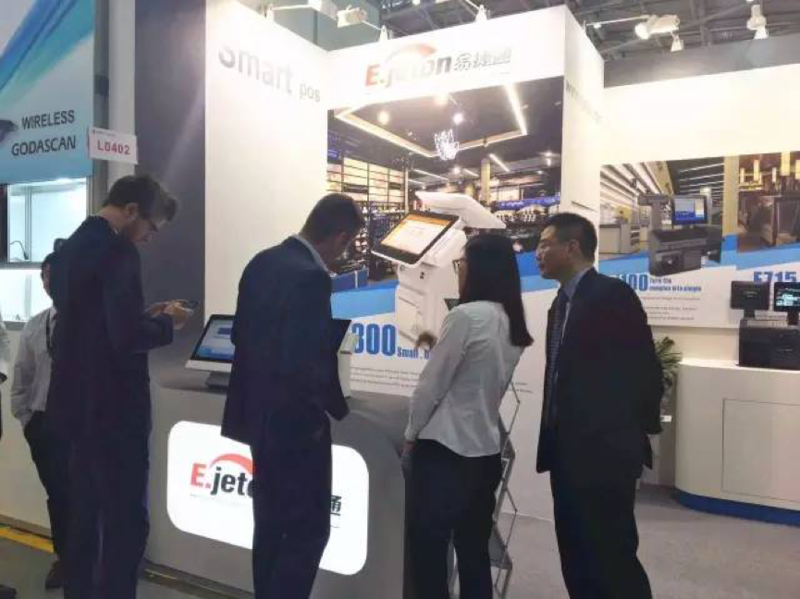 As our famous model-I300 had gain lots attention from our customers, I300 wtih dual-core CPU,SSD,and integrated thermal printer.